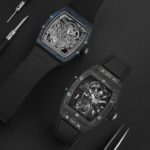 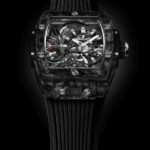 Hublot has revealed a new incredible limited edition watch at the 2019 edition of Baselworld, a new Big Bang iteration called Spirit of Big Bang Tourbillon. 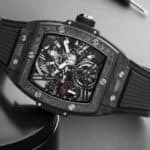 This stunning timepiece has a barrel shaped 42 mm carbon fiber case with a brand new tourbillon movement inside that was specially designed for this case. 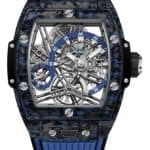 The case is coated with sapphire crystal, while the sapphire display back allows you to get a closer look at the complex mechanics of this watch. 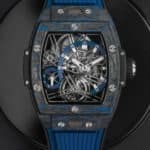 Produced in a limited run of just 100 units, the Spirit of Big Bang Tourbillon will be available in two colors: black carbon fiber or blue composites. 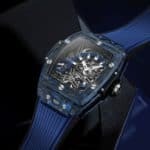 The watch is water resistant to 30 meters, but what’s even more interesting is the Swiss made manual wind movement, Hublot HUB6020, that features no less than 25 jewels, 21,600 vph and a power reserve of up to 115 hours. 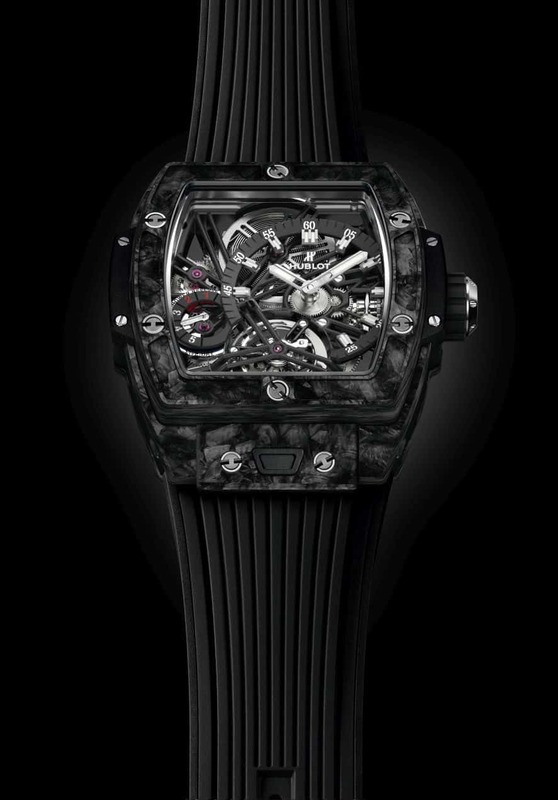 The movement is a Skeleton Tourbillon, and comes with a small power indicator as well. 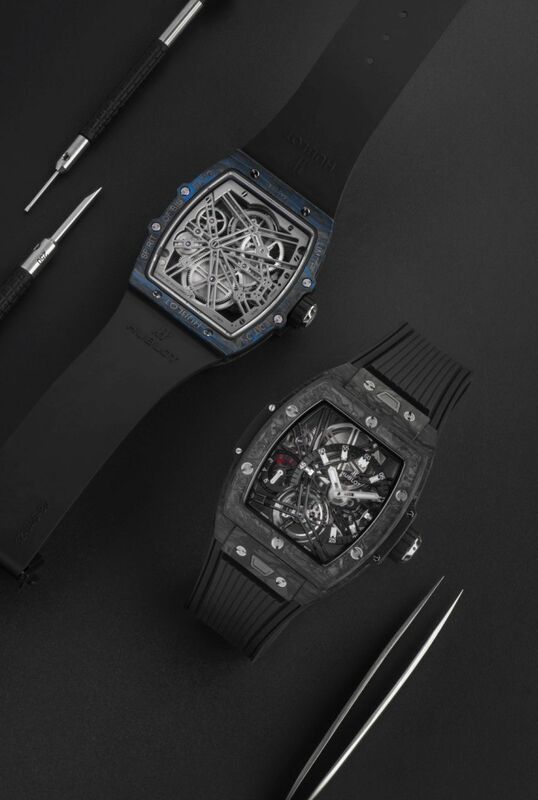 The dial ring comes in either blue or black, matching the color of the case, and features luminous hands and markers. 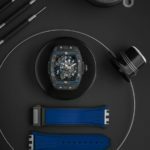 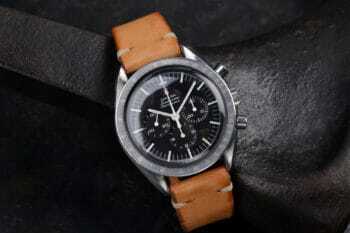 The strap is made from rubber with a ceramic titanium deployant and wears the same blue or black color of the watch. 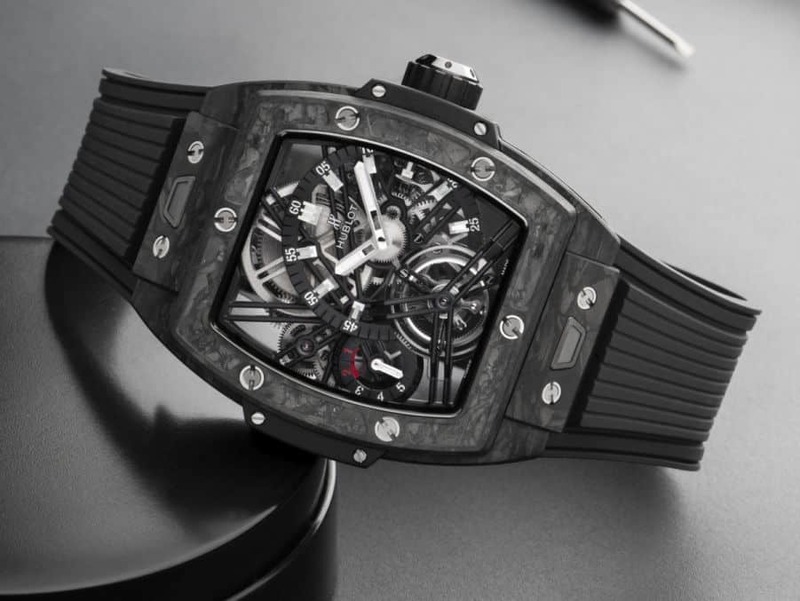 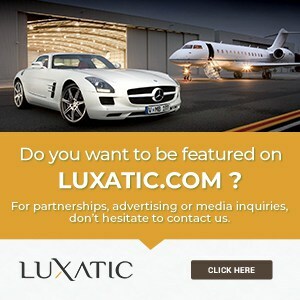 The base price for this superb limited edition timepiece rises to a cool $94,700.